Meet the billionaire and his two baby bombshells! 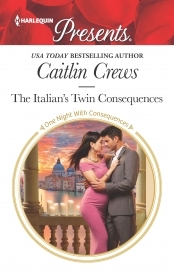 The Italian’s Twin Consequences, book 1 in Caitlin’s new Combe Family Scandals series, is now out in print! 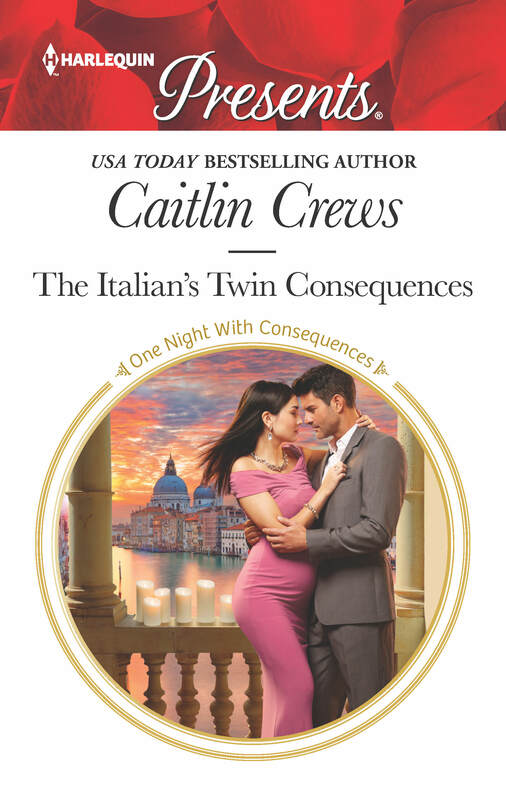 Meet Matteo and Sarina in this excerpt, then order your copy today. Look for the ebook on May 1. 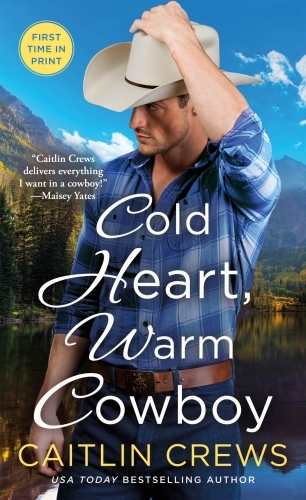 Looking for more forbidden office romance or pregnant heroine stories? Caitlin has many more to choose from. Sniper’s Pride Never-Before-Seen, Exclusive Excerpt! Megan has just posted the first-ever excerpt from Sniper’s Pride, and we’re already rooting for Mariah! 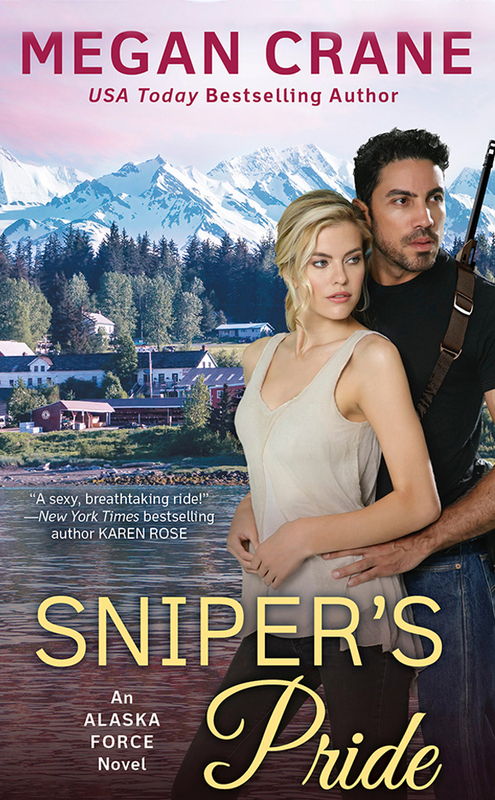 Sniper’s Pride, book 2 in Megan’s new Alaska Force series, will release everywhere (UK & US) on MAY 7 and is now pre-ordering! Need an Alaska Force fix right now? 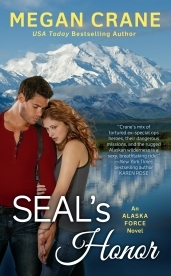 Book 1, SEAL’s Honor is fast-paced, satisfyingly spicy, and available for your immediate enjoyment. Read or listen to an excerpt first! 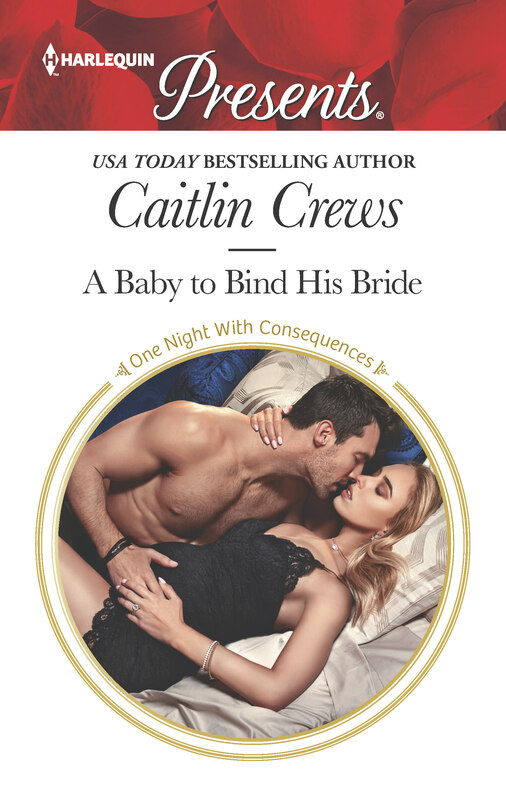 A Baby to Bind His Bride, Caitlin’s crazy cult leader amnesiac story, has been nominated for a RITA, the highest award in romantic fiction! If you have not yet met Leonidas and Susannah in this mad, beautiful, high octane — and now RITA AWARD FINALIST love story, read an excerpt and then order your copy today! Can’t get enough? 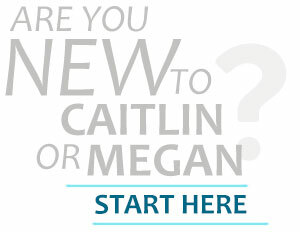 Choose from other Megan/Caitlin amnesiac or satisfyingly spicy stories. The RITA Award Winners will be announced in July. Fingers crossed!